Great news, as NM Group is part of Trimble Energy we are very pleased to be able to invite you to Trimble Dimensions Conference. Dimensions 2018 is an International User Conference in Las Vegas at the Venetian Hotel and Resort on Nov. 5-7. There is a specific Energy track of informative sessions, product workshops, training and a special evening of network opportunities. 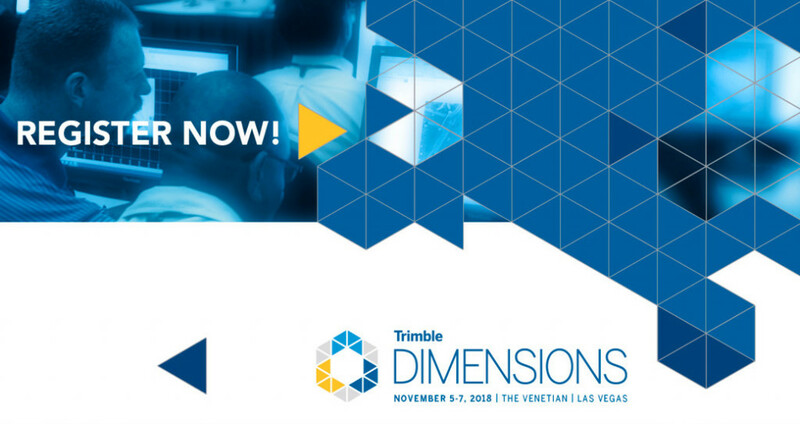 Also at Dimensions, is the opportunity to learn more about the greater Trimble company and collaborate with more than 4,000 other Trimble customers in attendance.